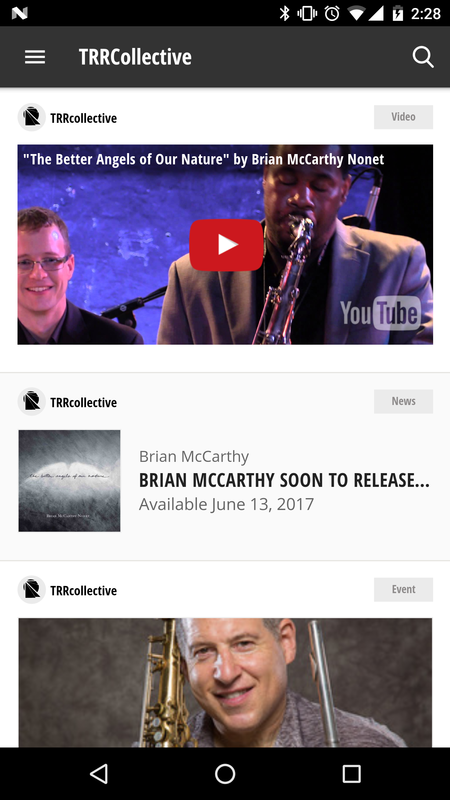 The TRRcollective app lets users stay up to date on the latest news from their favorite Truth Revolution Records artists. You can find the app on iTunes for iOS and the Google Play Store for Android. I managed the development of this project, released on both iOS and Android.